I'm going to take a guess that you're looking for a new website. Well, you're in luck. Your search is over as you've landed at the right place! 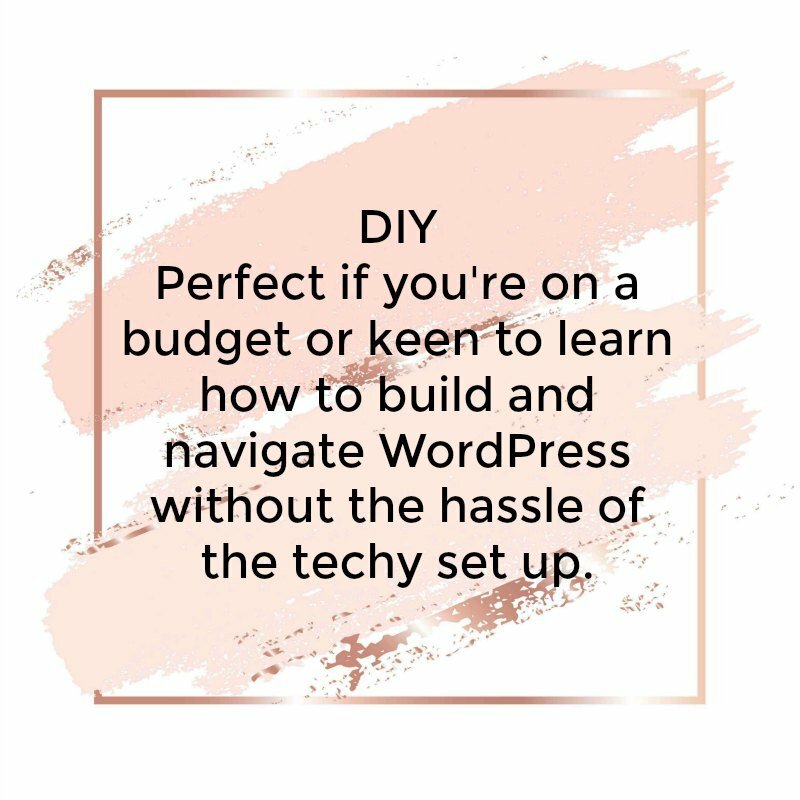 I specialise in building simply beautiful websites on WordPress. What does simply beautiful mean? 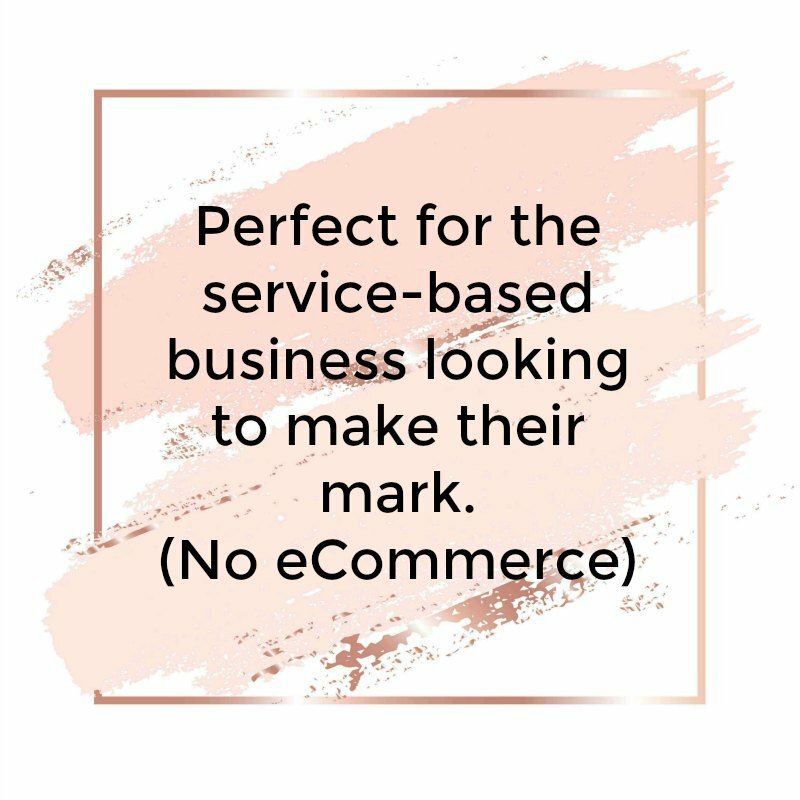 It means a website that is beautiful and specific to your business, with everything you need and nothing you don't. I don't believe in cramming your website with features that, as awesome as they may be, you simply don't need. I will build your site to suit your business using trusted themes and builders. This means you will be able to edit and manage your site long after hand over (which is something you may not be able to do in a custom developed website). Of course, if website maintenance is not your thing, I've got very affordable website management packages that will take control of that for you. You will find my website packages are all inclusive. I don't know about you, but I hate the "but wait there is more". I will let you know up front before we start if there are any additional costs to the packages, but there very rarely are. Any additional costs are usually for hosting accounts or premium plugins for specific features. If you are looking for a more tailored solution, please feel free to contact me and we can discuss your requirements. Plugins installed and configured for SEO, speed optimisation and security. Up to 2 rounds of revisions can be made in this package. NEED TRAINING? No problem, I can provide personalised one-on-one online training for $149 for a 1 hour session (one-off payment). One month of support after hand over. I'm excited, let's get started! Please select the button below to make your payments via 4 x fortnightly instalments. 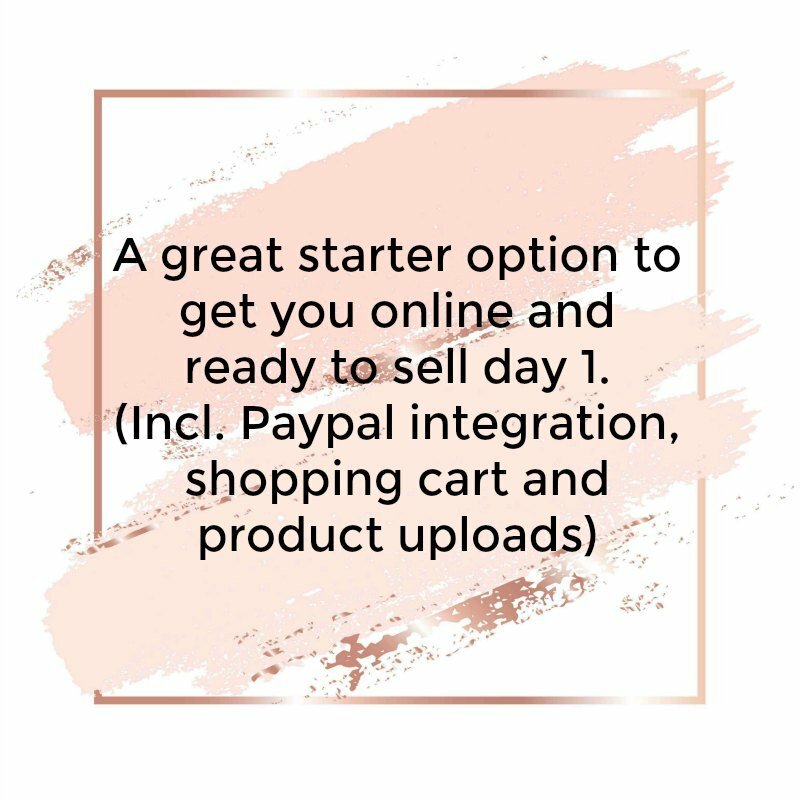 You will be redirected to Paypal where your payments will be automated. They will automatically cease once payment has been made in full. Your content added in all 12 pages to your business specifications. OR need help with content? This package can include copy and content creation. Package includes 1 x blog written and uploaded to your new website tailored to your industry. Perfect to get you started with a platform setup so you can start designing. Prices above are based on a fresh or new build website on the WordPress platform on your domain and hosting. 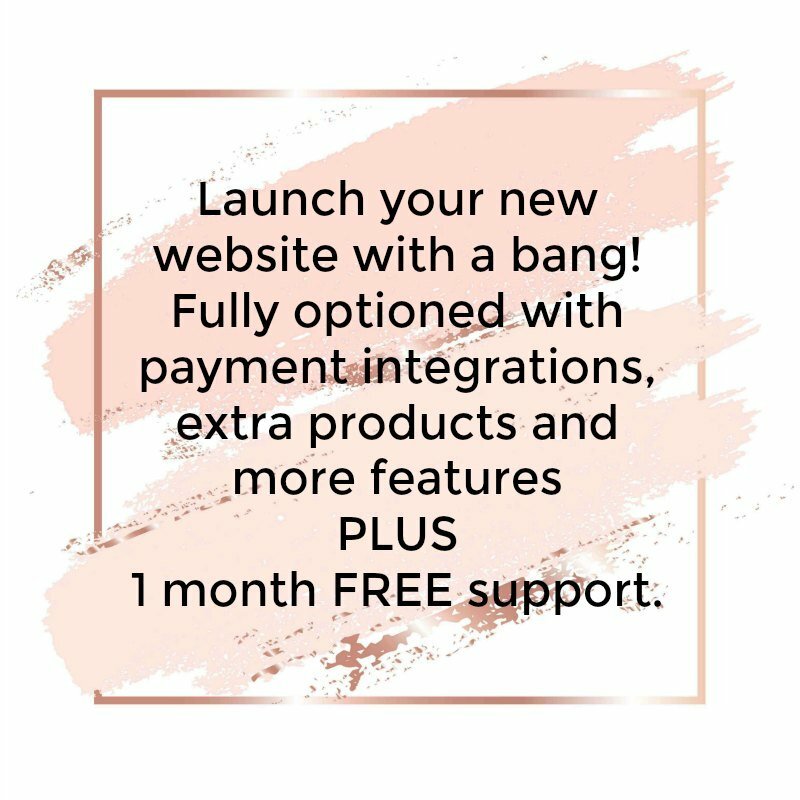 NOTE: Our DIY Website Setup Package is for new businesses / new websites and does include 12 months hosting and .com domain with our preferred affiliate provider Siteground. An affiliate commission is received for new accounts created with Siteground, allowing me to pass the savings on to you. Basically, that means you will receive 12 months of hosting at a reduced rate (bonus for you!). Please contact me for a quote if you are looking for a website re-design, rebuild or transfer from another platform to WordPress. Quotes can be provided based on your individual circumstance. Please familiarise yourself with our Terms and Conditions for web packages before signing up. Don't Have a Domain or Hosting? I can purchase your domain and hosting on your behalf and set up your website on your new hosting account. My recommended hosting providers are Siteground and Crazy Domains. Need a Logo? I can arrange and coordinate on your behalf a new logo for your business from a qualified Graphic Designer. Please familiarise yourself with our website packages terms and conditions before signing up.